Compatible with both WTR "Walk to Ride" rockered soles and Alpine standard boot soles the new Dynastar SPX Dual allows quick easy adjustment between standards with a consistent natural stance. The SPX heelpiece combined with reinforced Full Action toe delivers the industry`s strongest coupling strength (boot-to-binding interface) for maximum power transmission precision and control. 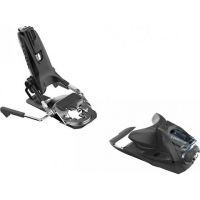 Award-winning Dynastar Pivot bindings are the most trusted and reliable alpine bindings in skiing. 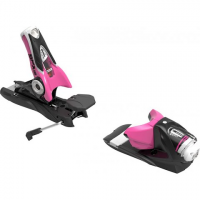 The new Pivot 12 Dual WTR B95 and B115 are high-performance dual standard freeride bindings with a 4-12 indicator range and 95mm or 115mm brakes respectively.